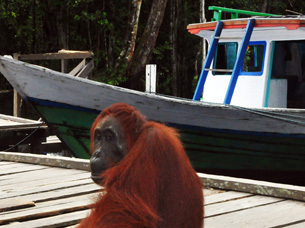 My name is Fardi; I was born Mei – 15th – 1987 in KUMAI TOWN, a part of Central Borneo. Both of my parents are local people. I'm the oldest in my family. I have a younger brother Juwandi and sister Milawati. We all live in our home town called Kumai. My father worked for illegal logging for many years. He was killed by another tribe in 2000. When I was 3 months old, my parents bring me to live in the middle of the jungle. I was grow up there until 5 years old, then my parents decided to bring me to the little town called Kuala Pembuang. I'm so proud after my parents told me that I have to study at the school. I don't believe if my parents have a good dream and idea for me for my future, they don't want me to be like them, like what they did life in the jungle to cut the tree, they know that it's not good and saddens them but no choices at that time. They can't do other job because they don't have skill etc, it's because my dad never get education and my mum only at elementary school. So proud for them when they said that they will do whatever for me and my study. When I was little, my parents and grandfather always taught me how to conserve the land. They also taught me about the Orangutan, which is an important and beautiful animal that exists only in Borneo and Sumatra. 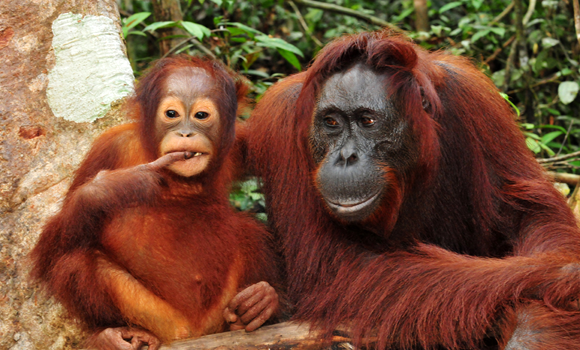 As I grew up I started to work for some of the NGO's in the conservation of Orangutan and their habitat. Now I want to pass on my knowledge to all children and grandchildren, and promote eco-tourism through myself as tour operator and a tour guide. I'm passionate about the plight of the Orangutans, and have developed excellent observation skills throughout his time. 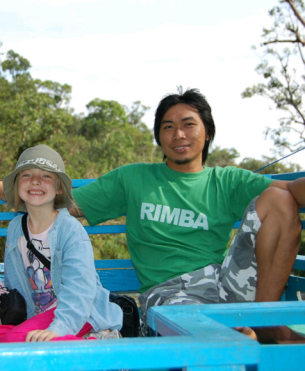 I have spent a lot of time researching Orangutans, Proboscis monkeys and other flora and fauna while working in the park as tour guide. I'm very knowledgeable about where best to visit for bird watching, photography, Proboscis monkey viewing, and the like, and knows many tree and plant names of flora found within the park. I go out of my way to ensure my trips are very memorable, and I am highly recommended by all who travel with me. Now I start my own business with my way with my new and first Website.